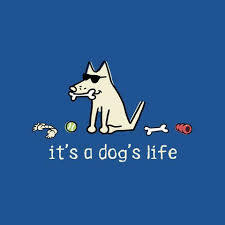 A Dog’s Life: A new social group on TuDiabetes! If you are a D and have dogs, love dogs, have a diabetic dog, pet every dog you see, please join this forum. I’m hoping it is a fun place to share happiness (and all other emotions) surrounding our passion for wagging pups! CLICK HERE: Welcome to A Dogs Life! Hey the movie site is cool as well.